Cabinet has approved a proposal to use Mobile Money as a platform for investing in government securities. 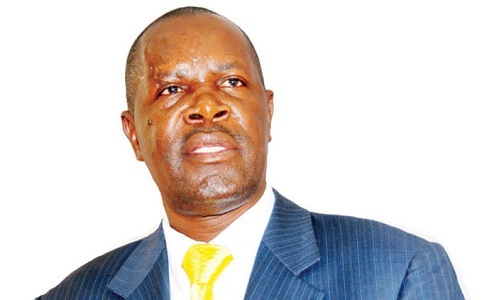 According to the Executive Director of the Uganda Media Centre, Mr. Ofwono Opondo, the move is beneficial to both government and Ugandans as it will lead to increased savings and investment thus enhancing financial inclusion and economic growth. To the retail investor, Mr. Opondo said the proposal will enhance savings and investment as it will provide an opportunity for local people to save and earn some income. “It will also present an opportunity to enhance private sector credit as Government securities are the highest form of collateral for loans. It will also provide an opportunity for Diaspora investors to save and earn a good return while developing their country,” Mr. Ofwono Opondo said during a media briefing on Tuesday.